Chinese crypto exchange platform FCoin plans to add eight more cryptos on its listing this week, and Ripple (XRP) is one of them. The exchange announced the cryptos on their official website and they include: Ripple (XRP), OTA [MIOTA], Aeternity [AE], ZRX [0x], Bytom [BTM], Zilliqa [ZIL], OmiseGO [OMG], and ICON [ICX] as well. FCoin is a crypto exchange founded by Zhang Jian who is the former CTO of Huobi platform. The exchange calls itself a fully transparent trading platform, and it has two zones: Mainstream zone and Innovation zone. It’s important to note that the Mainstream zone includes tokens that vary very little in price and the Innovation zone includes cryptos that face high price fluctuations. 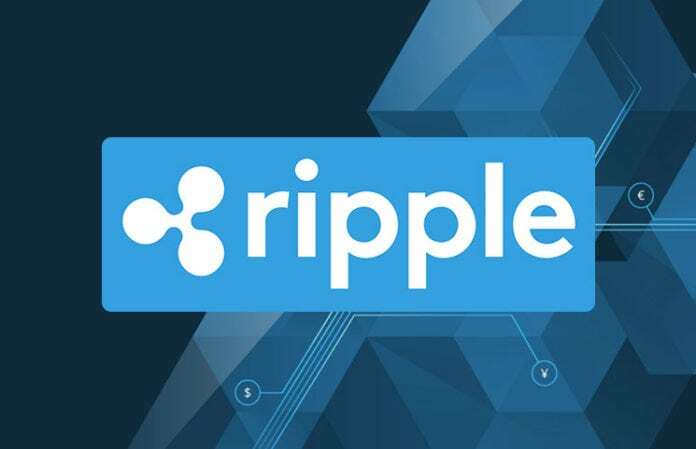 Ripple (XRP) has been struggling along with most important coins in the market to escape the bearish trend. The company added SBI virtual currencies to its XRP buying guide and even if the crypto’s price fell, XRP managed to keep its third position in the crypto market. FCoin’s official announcement reports that XRP deposits will open today, UTC+8. The XRP trading markets will open the Mainstream zone only tomorrow, June 22. Trading markets related to IOTA (MIOTA) will open the Mainstream zone but a day after, on June 23 and the deposits for MIOTA will start on June 22. The Innovation zone is set to include Aeternity (AE) and 0x (ZRX) markets, and currently, you can deposit both tokens. The crypto exchange also opened withdrawals of Bytom [BTM], Zilliqa [ZIL], OmiseGO [OMG], and ICON [ICX] from today. The trading platform had opened withdrawals of Bitcoin Cash [BCH] and Litecoin [LTC] on June 18th. The trading platform uses the FT token, and you can trade it with the following pairs that are available on the exchange: FT/BTC, FT/ETH, and FT/UTSD.